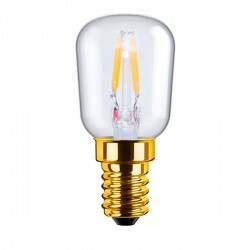 Segula Vintage Line 1.5W 2200K Dimmable G9 LED Capsule at UK Electrical Supplies. 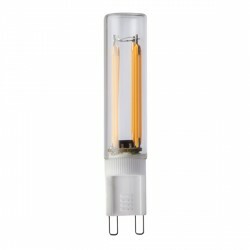 Segula’s Vintage Line includes energy-saving LED filaments for compact applications, like this G9 LED Capsule (50607). Its 2200K colour temperature creates a pleasant glow akin to candlelight and its performance leaves comparable 10W capsules in the dust, using just 1.5W to produce 100 lumens. 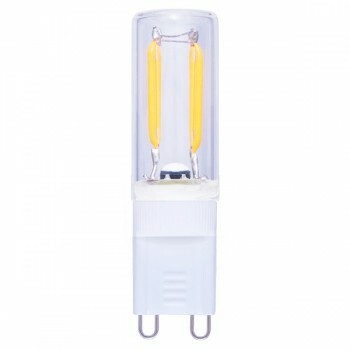 Like the rest of the range, this fully-dimmable capsule features superlative light quality, sophisticated heat management, and extremely lightweight construction – all benefits of Segula’s patented manufacturing techniques. 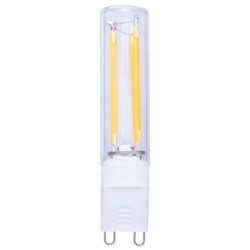 The lead time on this product is approximately 2 - 4 weeks.